Let Hike help you get the most out of your work with our Non-Profit POS that’s designed to assist your operations in every way. No upfront costs. Pay as you need. Running a non-profit requires prudent spending and Hike aims to help facilitate that with zero upfront costs. Simply pay on a month-to-month basis with our plans starting as low as $49/month, with no lock-in contract. Our POS works on any device and has a wide-range of plug-n-play hardware compatibility, so the chances are you’ll already have all you need. Requiring just a web-browser or iPad app and internet connection, Hike’s point of sale is easy for you to take it on the road. You can even make sales offline, where Hike will sync your data automatically once you resume online connectivity. As a cloud-based platform, Hike doesn’t require much in the way of wires and hardware. Keep it simple and minimalistic, give you sufficient retail space to do more of what you want. Alternatively use Hike on a tablet, and bring the service directly to your customers. Hike makes it easier to connect with people with a streamlined in-store experience. Manage your inventory with Hike’s POS that’s feature rich and easy to use. Stay on top of all your stock by categorising your items right down to the most specific detail. From product types to colour and material, adding editing and deleting your stock has never been easier! 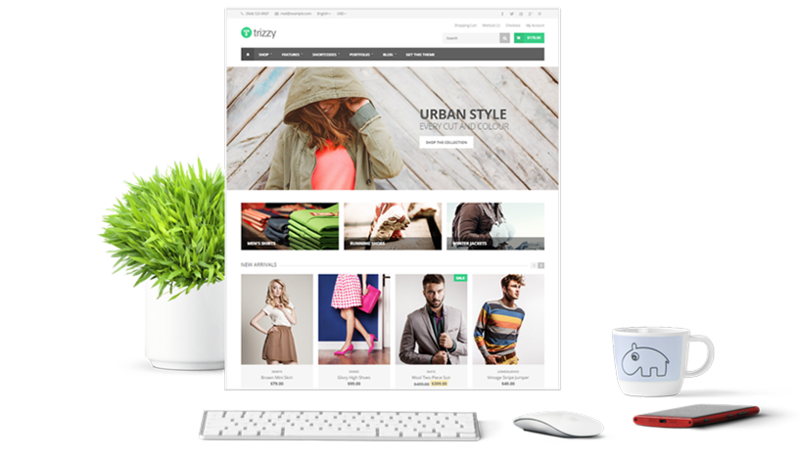 Expand your non-profit retailing by giving it an eCommerce platform. Hike’s integrated online store will allow your customers to order items directly from your website. They can then pick up their purchased goods from your store. Give shoppers the ease of online shopping to increase awareness of your non-profit.